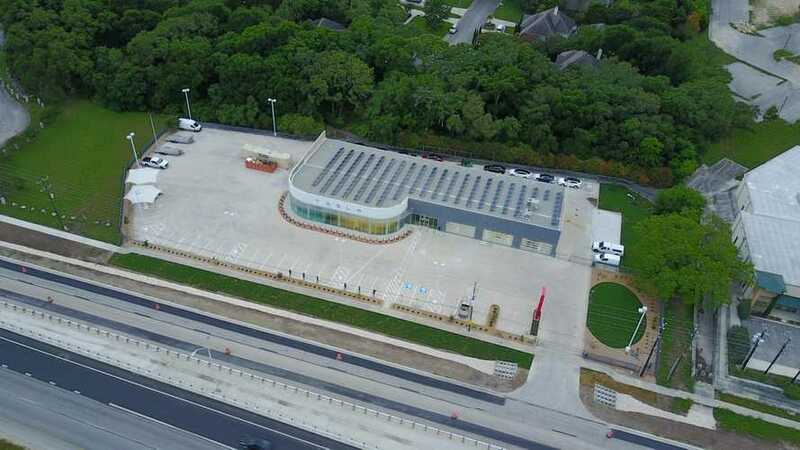 Tesla has yet to open its new San Antonio Service Center, but thanks to a Reddit poster, we already know that it has a roof full of solar panels. 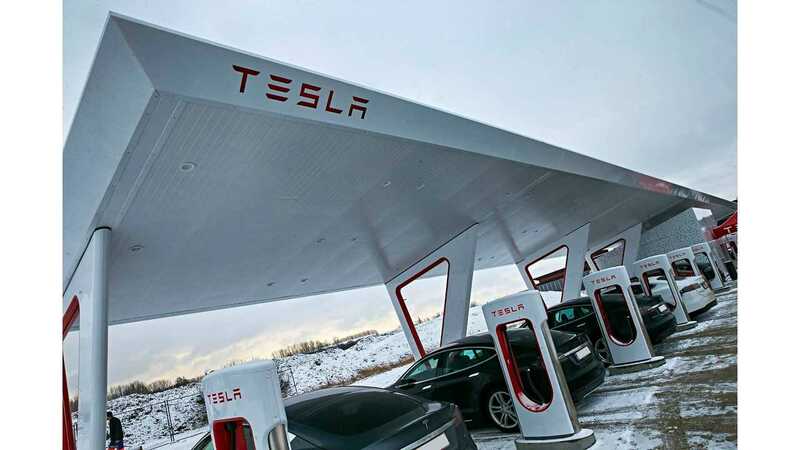 In the future, once the pace slows down a bit for Tesla - who are we kidding - we should begin to see more service centers outfitted with solar panels, as well as Supercharger stations, and the Gigafactory. While the lack of such may have a little to do with the fact that the Palo Alto automaker is in the midst of trying to meet Model 3 production targets, racing to build the Gigafactory, and setting the course for a compact SUV (Tesla Model Y), a truck, and a semi ... it probably has more to do with the fact that it's not cheap. Tesla plans to outfit as much of its infrastructure as possible with solar panels/solar roofs. In so doing, the company is not only publicly supporting and showcasing its own products, but also will save a substantial amount of money over time. If the electric automaker were to include solar technology and Powerpacks/Powerwalls in all of its structures globally, the savings over time would be immeasurable. However, the upfront costs are insurmountable. Acquiring SolarCity was a necessary step to facilitate this plan. It will just be a slow process getting everything online, one step at a time. It's nice to see that Tesla is installing the panels in some of its new construction. Texas is one of several states that is still giving Tesla a hard time about selling its cars directly. Nevertheless, the automaker already has four other service locations in the state. 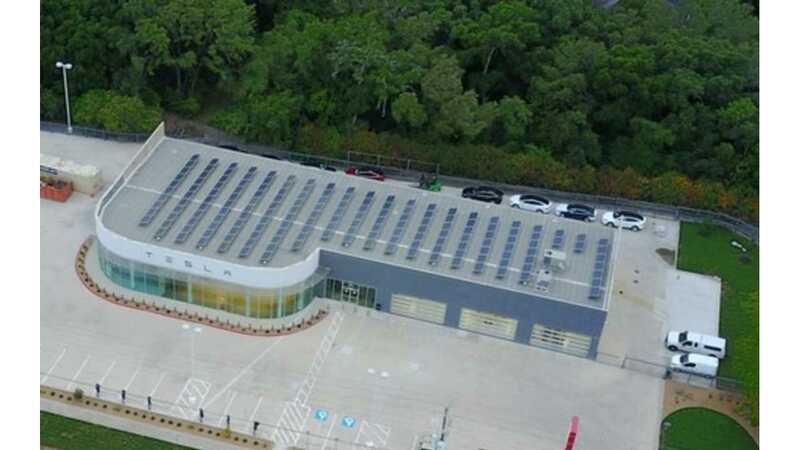 Though the state legislature hasn't yet approved Tesla's requests, the Silicon Valley electric carmaker was successful in obtaining the permit for the new 12,000 square-foot store. At this point, some progress is being made on a bill that may allow "any" automaker to pursue direct sales in Texas.